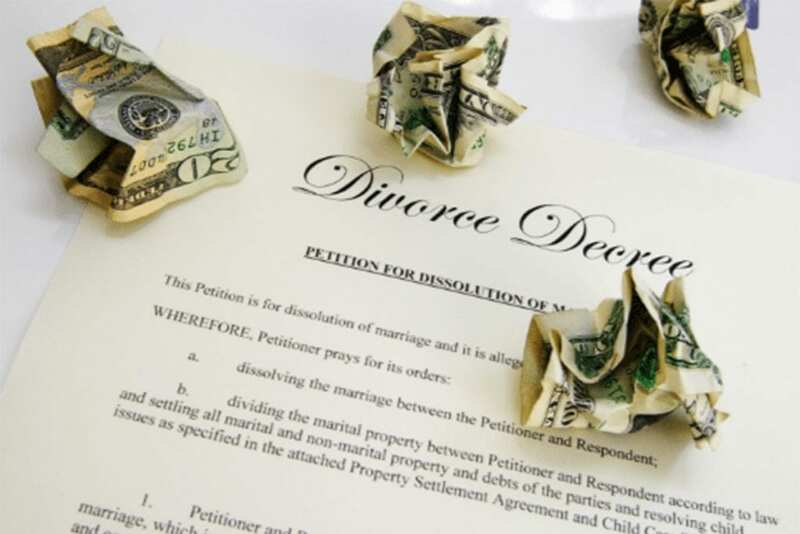 Naples Family and Divorce Lawyer Kevyn Noonan Hayes > blog > Divorce > What is a Simplified Dissolution in Florida? Did you know that you might be able to move your divorce in Florida through the system much more quickly than you can anticipate? While you might have the perspective that this is a costly procedure and one that can be extended over a long period of time, it doesn’t have to be. There are a few different avenues available to you and your soon-to-be-former partner when it comes to deciding how to terminate your marriage. If you and your spouse are able to come to terms of agreement on your own, you may be able to streamline the process and avoid many of the most common downsides associated with ending your marriage. Both individuals are willing to give up their right to a trial and an appeal. Neither spouse is asking for additional financial information outside of what has already been provided in a financial affidavit. Both spouses can agree on the division of debt and property. There are no children together between the spouses and no impending pregnancy. At the Final Hearing, the judge will then grant a final judgment based on the dissolution of the marriage and the agreements already made between the two parties in advance. This closes out the case officially and can allow you to move on with your life sooner rather than later. However, you can also completely avoid the final hearing altogether by filing for a regular dissolution and filing a settlement agreement. There are not as many requirements for this type of case and you can waive the final hearing before the judge and streamline the divorce that way without ever stepping foot in the courthouse and this doesn’t take any longer than simplified. Please contact us today to decide which approach is most efficient and best fit for you.